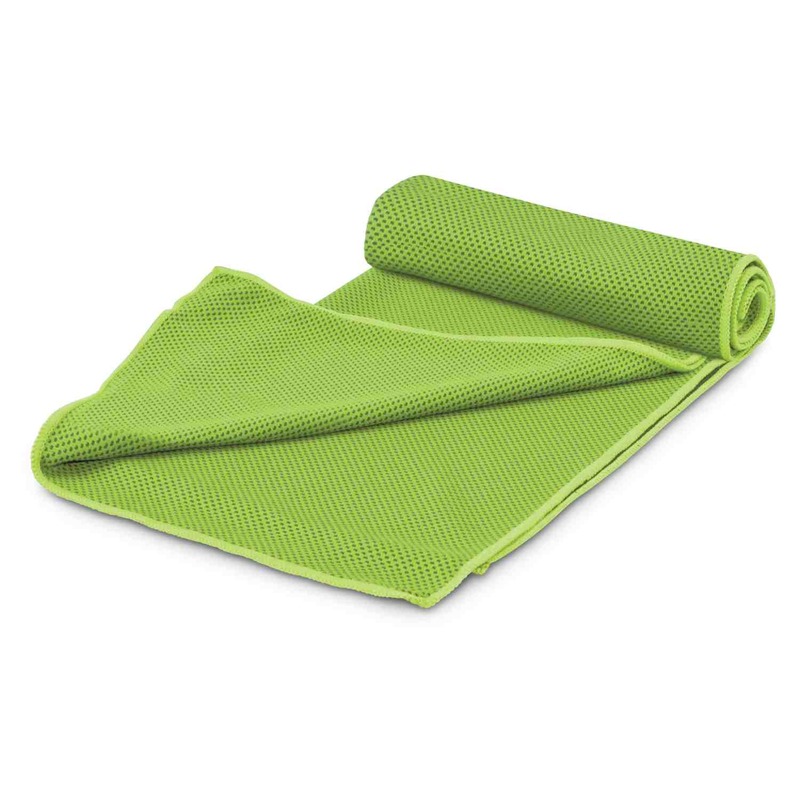 An innovative towel that utilises the power of water evaporation to quickly cool you down. 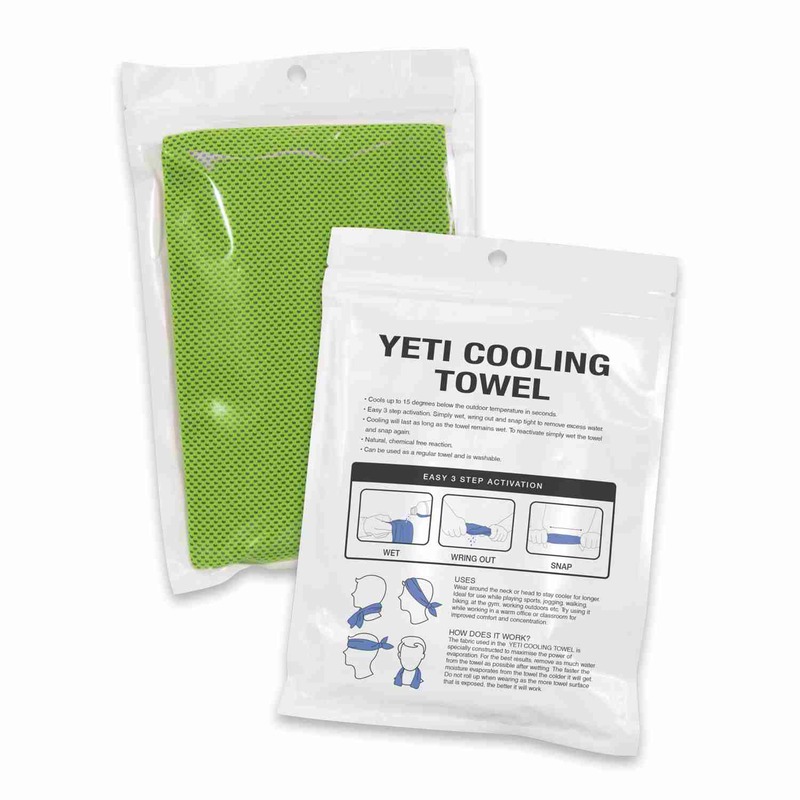 Designed to cool you off quickly, it comes in many different colours and made from a 50/50 blend of nylon and polyester, it works by harnessing the power of rapid evaporation to cool up to 15 degrees below the outdoor temperature. 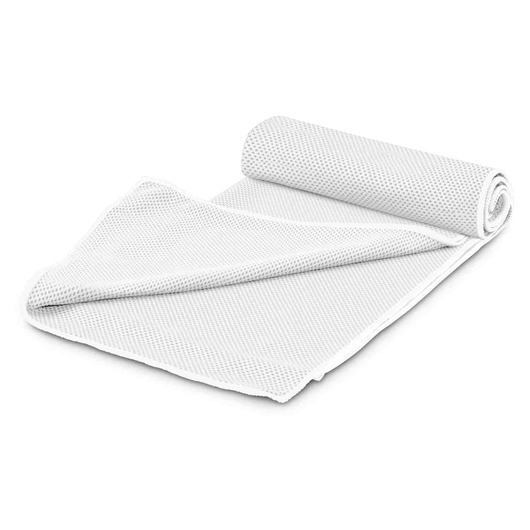 To active it, simply wet the towel and then wring it out to remove excess water. 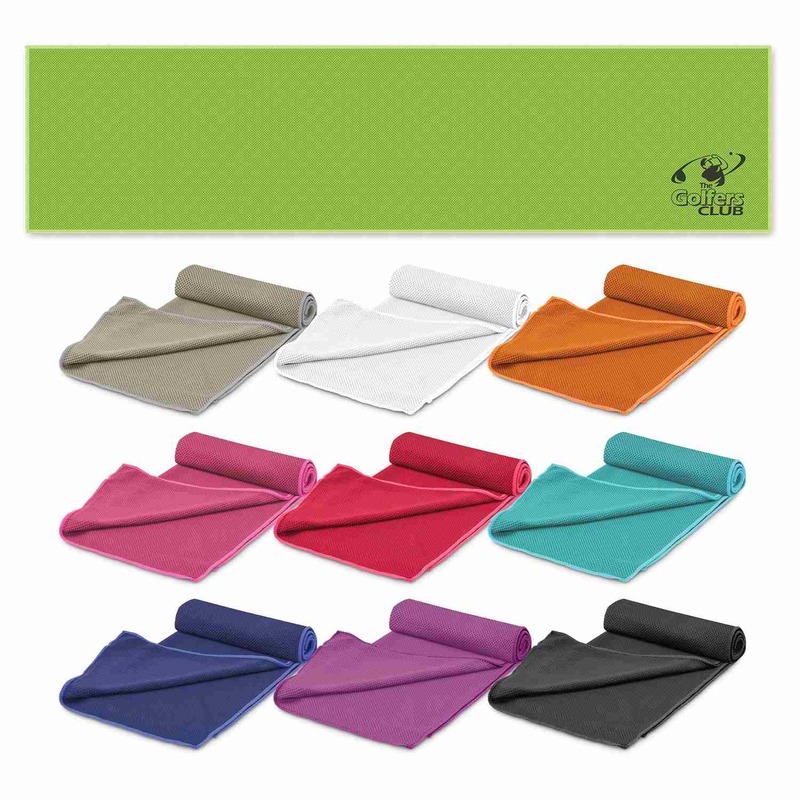 It is then worn around the neck and will cool as long as it stays wet, using absolutely no other chemicals. They are perfect for any physical activity that will work up a sweat. 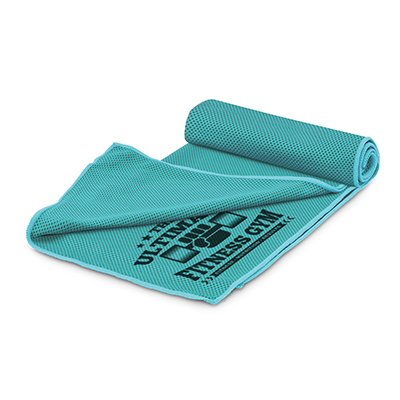 Each towel is presented in a waterproof storage pouch and comes with a full list of instructions.